HP has stated that the rejection of non-HP cartridges, which started last week, is deliberate and not a bug. The printer manufacturer also stated it won’t release a firmware update to resolve the issue. 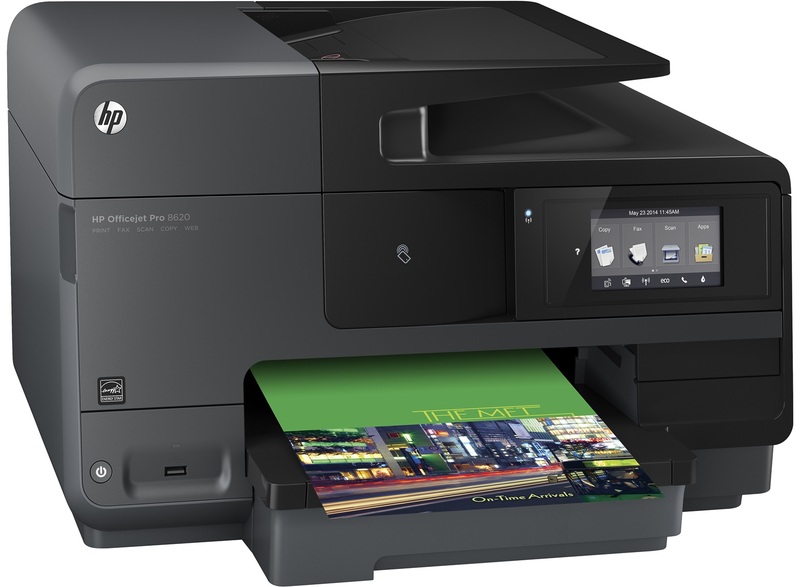 A week ago, on the 13th of September, several HP printer types started to reject non-HP ink cartridges. Online ink retailer 123inkt.nl found that HP pre-programmed a date in its firmware on which private label, non-HP ink cartridges would no longer be accepted. HP’s statements fully confirm what online ink retailer 123inkt reported earlier this week, there is no question about it. The printer manufacturer indeed deliberately pre-programmed a date in its printers from which they would start to reject non-HP cartridges.